Having a solid insurance policy to protect your concrete construction business is just as important as taking the right safety precautions on the job site. 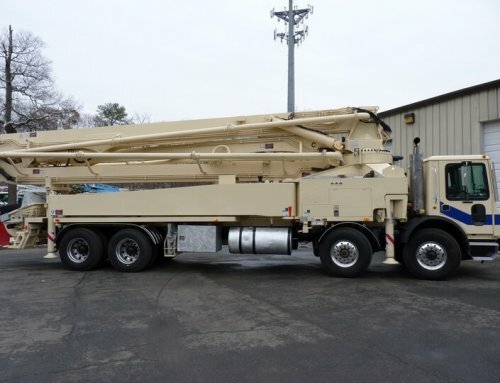 Insurance policies cover everything from your concrete pump trucks to workers’ compensation, and they can prevent your business from complete failure in the event of any unforeseen incident. The professionals at Cole & Lambert are aware of the many companies offering insurance to contractors, and today we would like to highlight Norman-Spencer, an insurance agency that offers a specialized Pumpro Insurance Program for concrete pumpers. 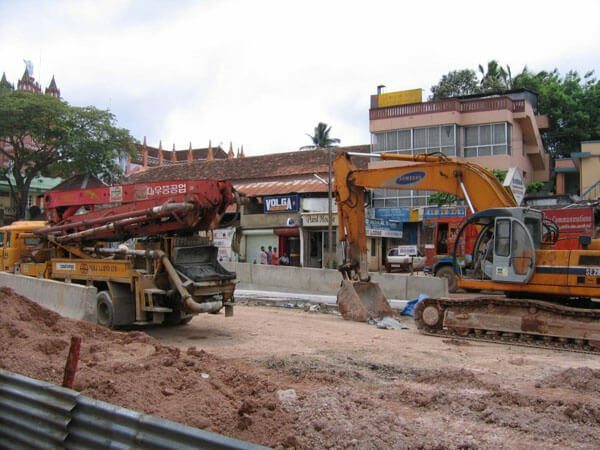 Superior Insurance Policies are offered under the following categories & beyond: Concrete Pumpers, Crane Operations, Contractors, Ready Mix, and Sand & Gravel Haulers. 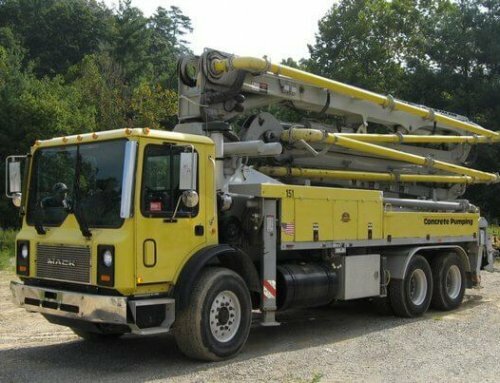 This company has over 20 years of experience, and their claims adjusters have experience in dealing specifically with concrete pumping businesses. 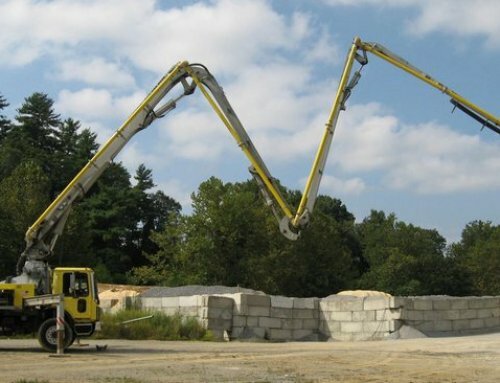 They have partnered with the American Concrete Pumping Association to design a policy tailored specifically for members in the concrete industry. Inland/Marine Property: Now this covers some VERY important items such as buildings, equipment (leased and owned), tools, loss of income, incidents that may occur with a boom, and much more. 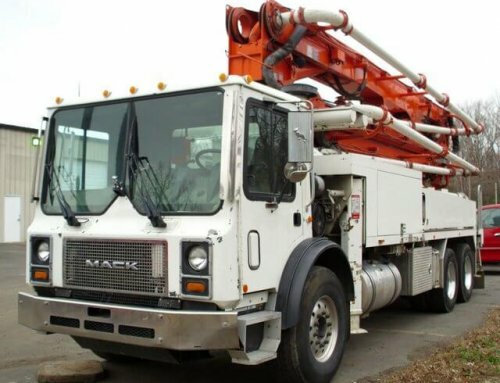 Commercial Auto Coverage & Worker’s Compensation: Always cover your concrete pump trucks and other concrete equipment as well as your employees. Business investments such as concrete equipment, safety manuals, employee certifications, and repair and maintenance aren’t cheap. Always be sure to cover your business investment with an excellent insurance policy to avoid a potentially devastating loss. The more your policy covers, the more likely you are to be protected from any of the unexpected damages or accidents that can occur on the job site. At Cole & Lambert, we care about your investment and hope that you find this insurance company as impressive as we did. 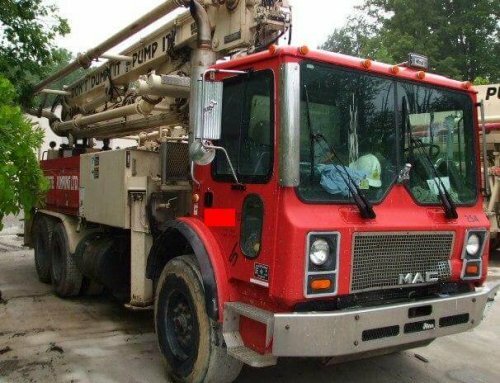 Get Concrete Pump Trucks, Service, Repair & More! !